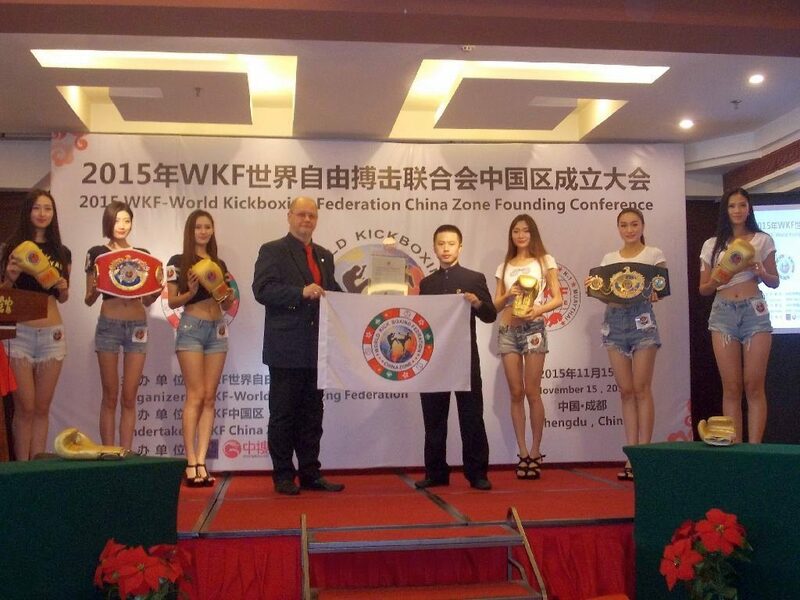 WKF CHINAis moving forward. Our office in Chengdu is always in negotiations with local promoters for next events. 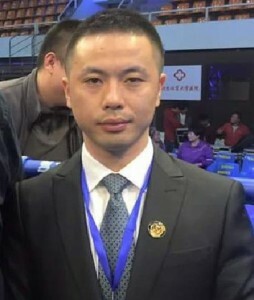 WKF CHINA president Mr. YAN Dinan confirm a team for the upcoming World Championships in November in Cairo in October 2020 too. For 2019 we have so many events scheduled in China, negotiations are still in progress. 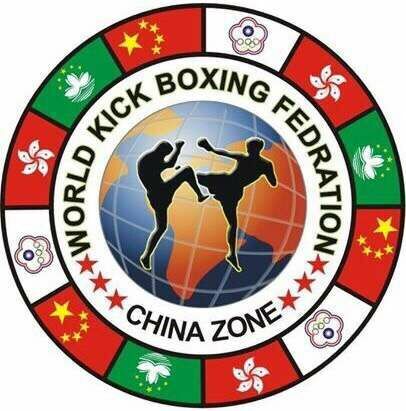 Soon we will have our next Chinese WKF professional Champions. 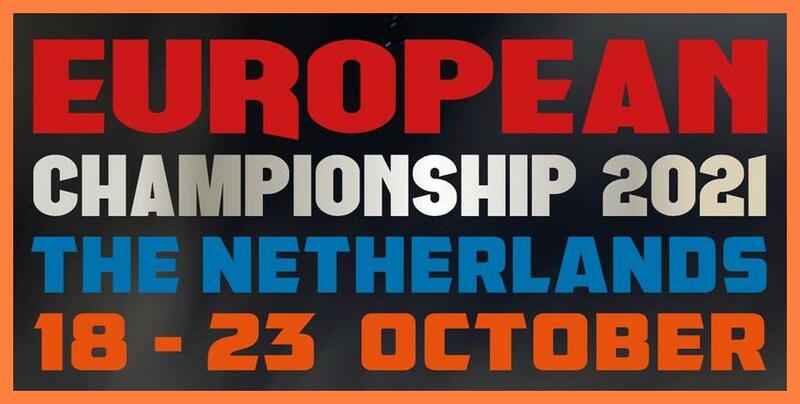 Open for all teams and countries, invitation and all details coming soon ! 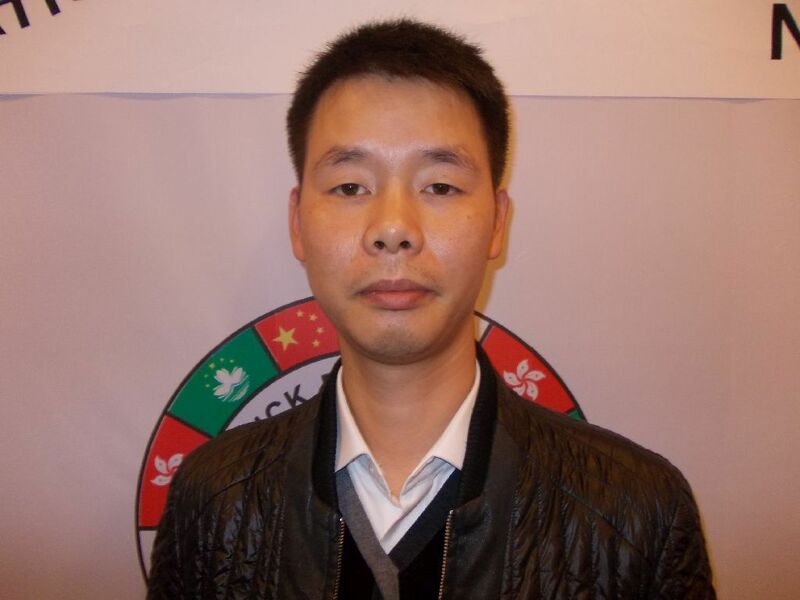 With great pleasure WKF head office introduce herewith our 6 new licensed officials. 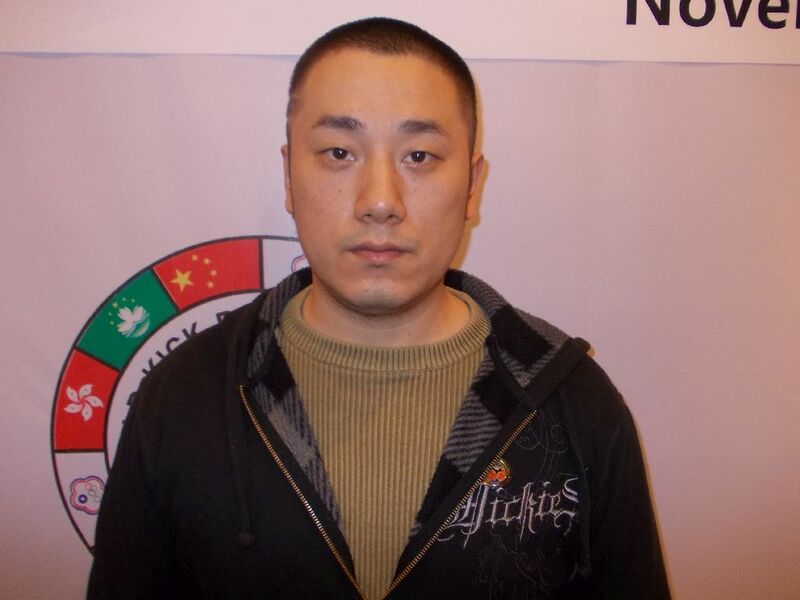 This six experts are doubtless very experienced in Sanda and Wushu. 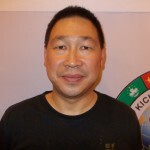 We are very happy to have Mr. YAN as new A – License referee! 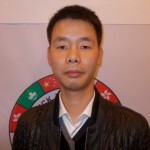 For any request in membership in China, or for Sanda send him just your request by mail in Mandarin (普通話) or English language. 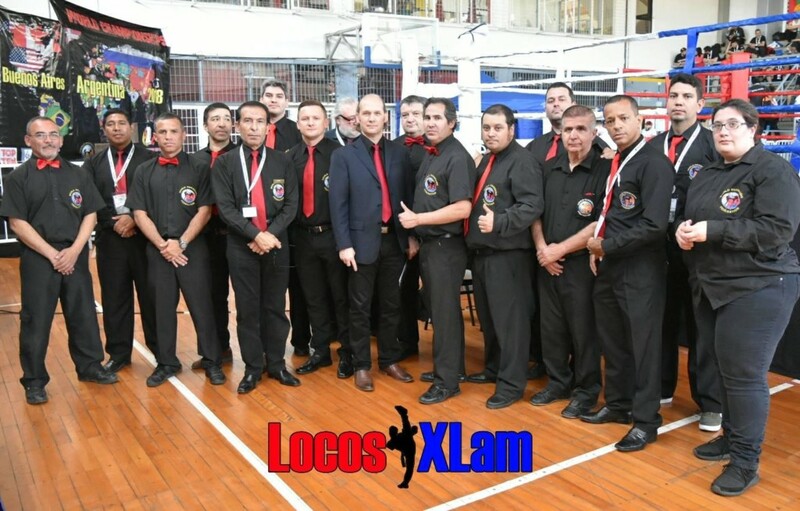 We have six new international referees plus more then 50 (!) 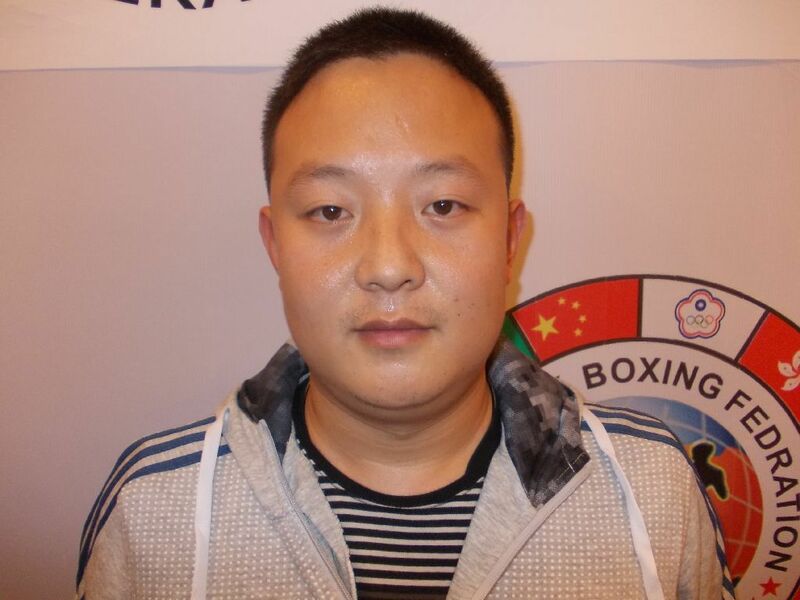 new WKF China licensed national referees as well. 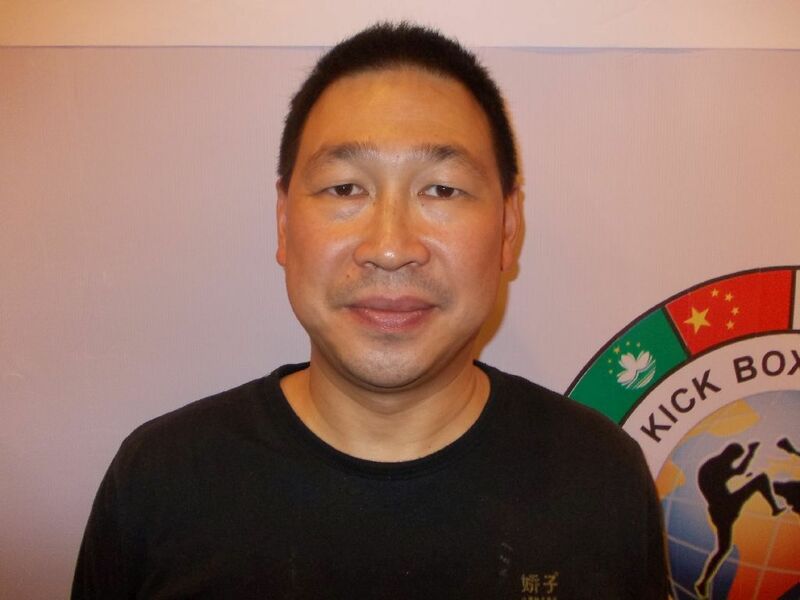 Beside the official meeting, Mr. YAN organised first international WKF referee seminar. More than 60 officials from many provinces attend this high class seminar. Full list of all WKF CHINA referees is already HERE online. 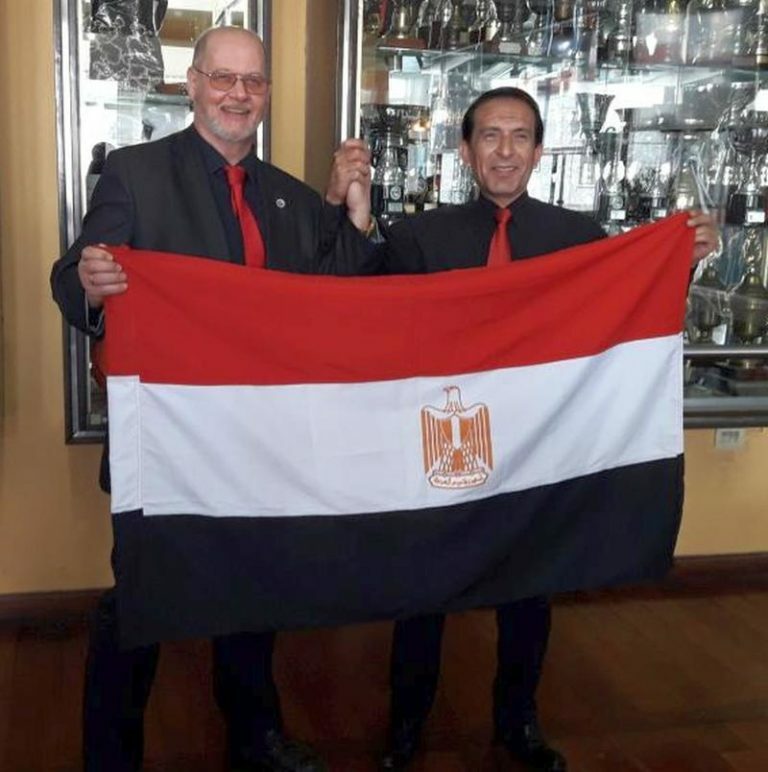 List of all licensed WKF referee World wide is here. Many top class photos already in the gallery. 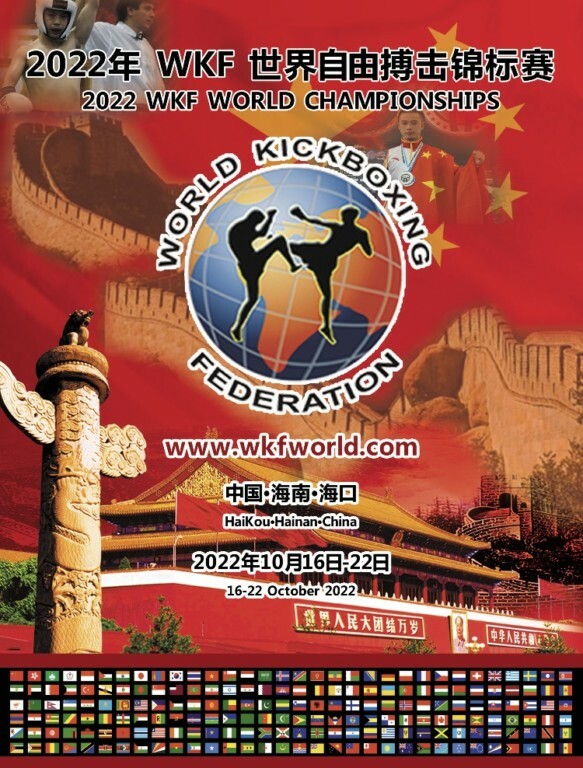 Read more about WKF in China !!! 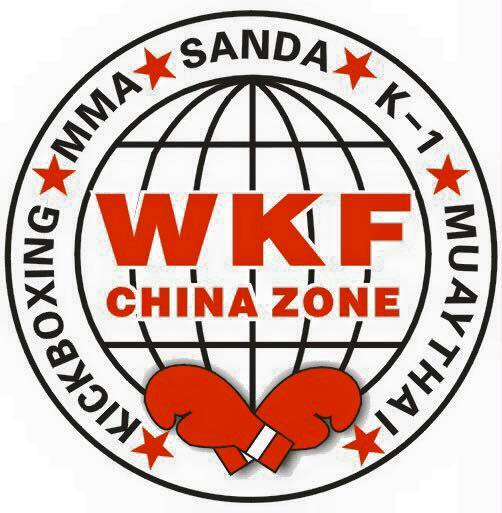 Category: Uncategorized | Comments Off on Welcome to China and in our WKF SANDA-WUSHU division ! 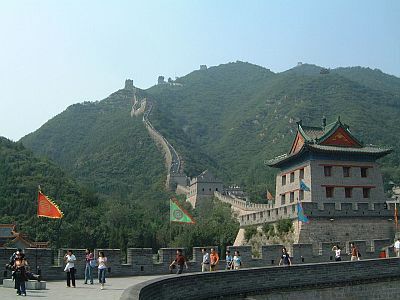 Next World Cup in May in China, invitation online here ! in May in China ! Category: Uncategorized | Comments Off on Next World Cup in May in China, invitation online here ! 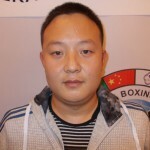 We have got many request for title fights around the World and many people ask about how it goes in our SANDA division. It is very simple, everybody can download WKF title fight minimum request , this should answer FAQ. 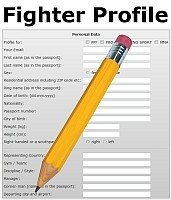 send your fighter profile with JPG photo and your fighter will be posted in next 48 hours. If you want to promote SANDA title fights send a „title application form“ to our head office, to avoid all misunderstandings. All fees on request ! Rulebooks for SANDA title fights available in English and Deutsch. For further requests send just a mail to our SANDA World head office. 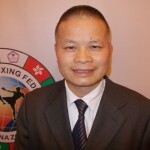 Mr. DINAN YAN our WKF CHINA president ! 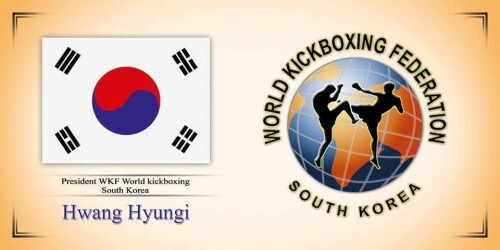 WKF ASIA hold the last convention and referee seminar in Seoul. All photos are already here. Our host was WKF KOREA president HWANG HYUN KI and showed a real great hospitality. Excellent Korean food, very nice sight seeing and shopping malls create great new friendships. First main point was the meeting with our new WKF CHINA president Mr. YAN Dinan from the City Chengdu in Sichuan province. 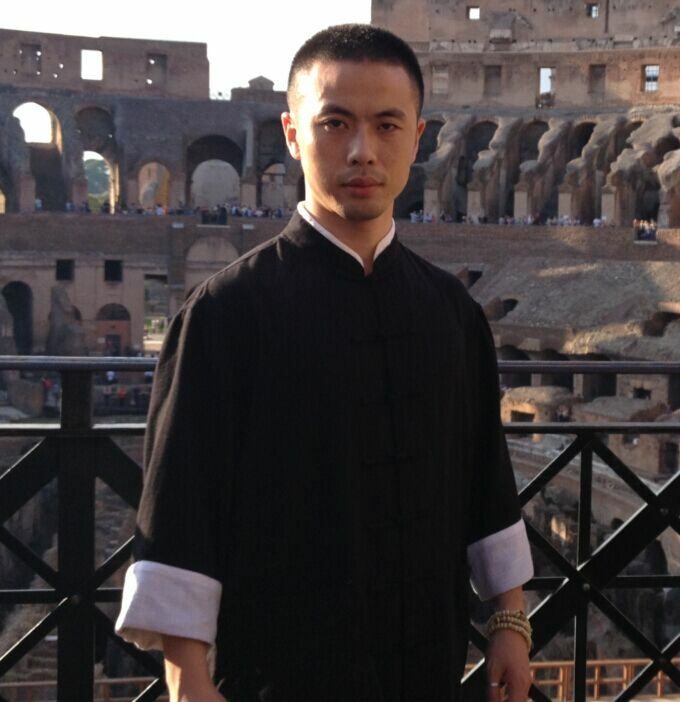 Mr. YAN was 2011 professional World Champion and is a very experienced martial artists. 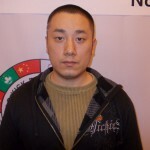 He was fighting in Kickboxing and is high level expert in Sanda. 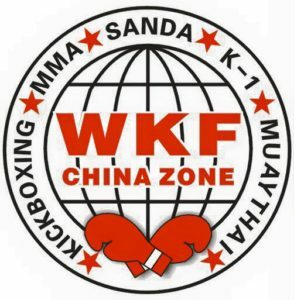 Many WKF country presidents and directors are very happy with our new WKF CHINA expert, and for the new WKF SANDA division for sure a candidate as new World president !!! And very positive WKF ASIA continental referee seminar with new international WKF licensed referees. 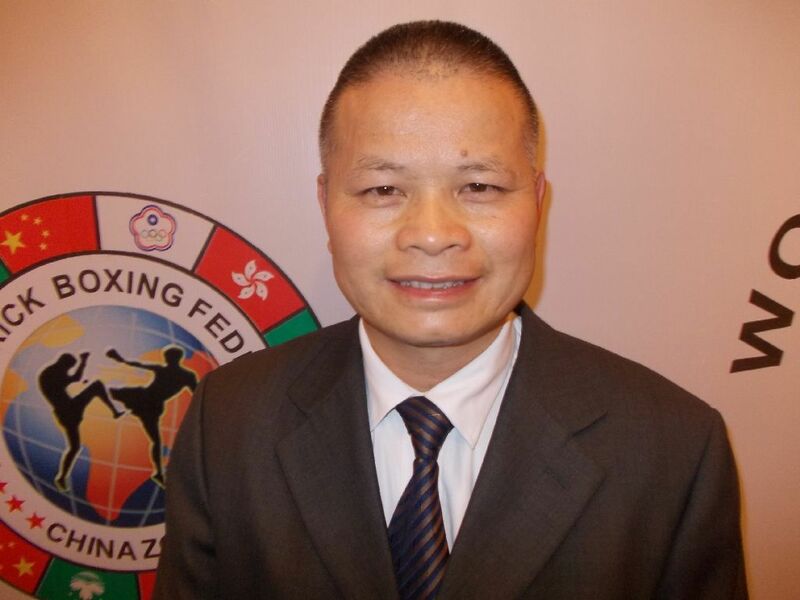 Category: Uncategorized | Comments Off on Mr. DINAN YAN our WKF CHINA president ! 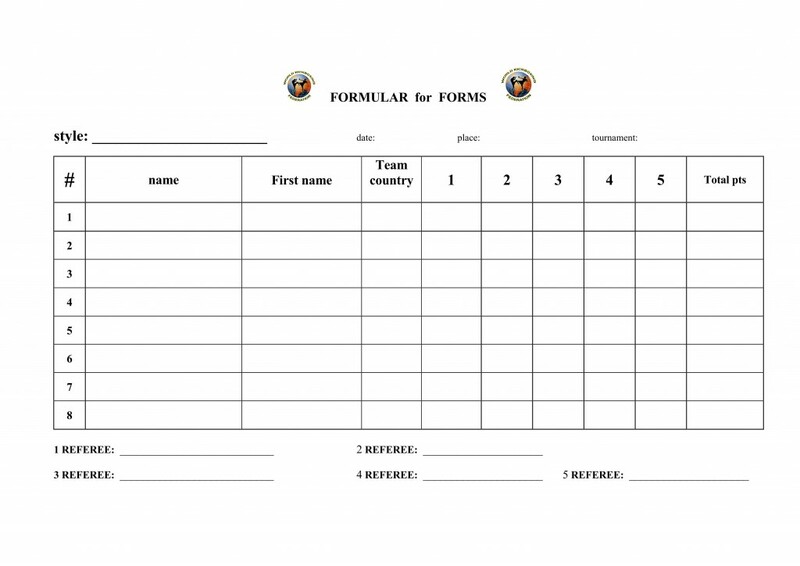 Following many requests from our World wide WKF members members about forms. 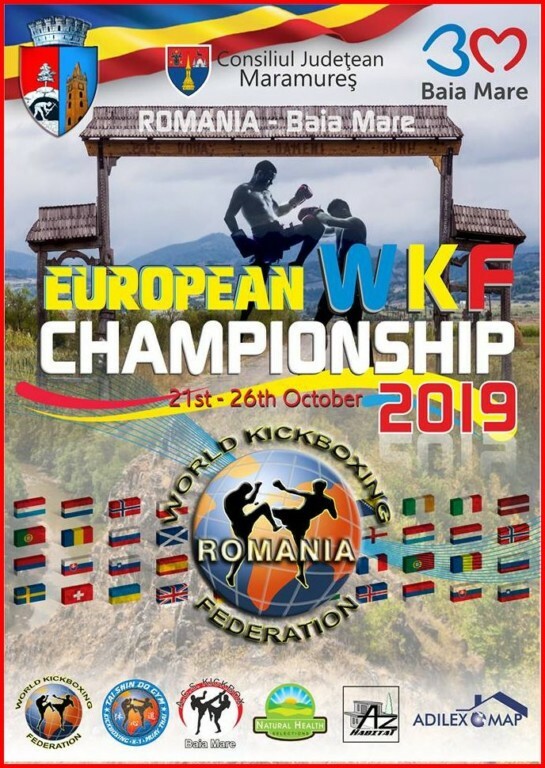 We get many inquiries about various competition rules in the WKF. Waiting in 4 languages for your download. The rules for all WKF Forms in English language are here , in Deutscher Sprache hier. Soon we will have more translations in Russian and Spanish languages as well. 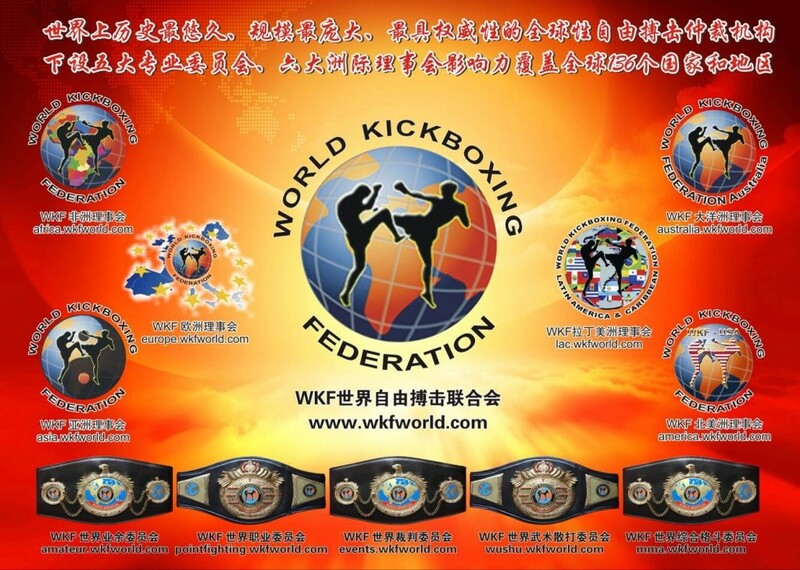 Today, the WKF has 14 various Forms disciplines. 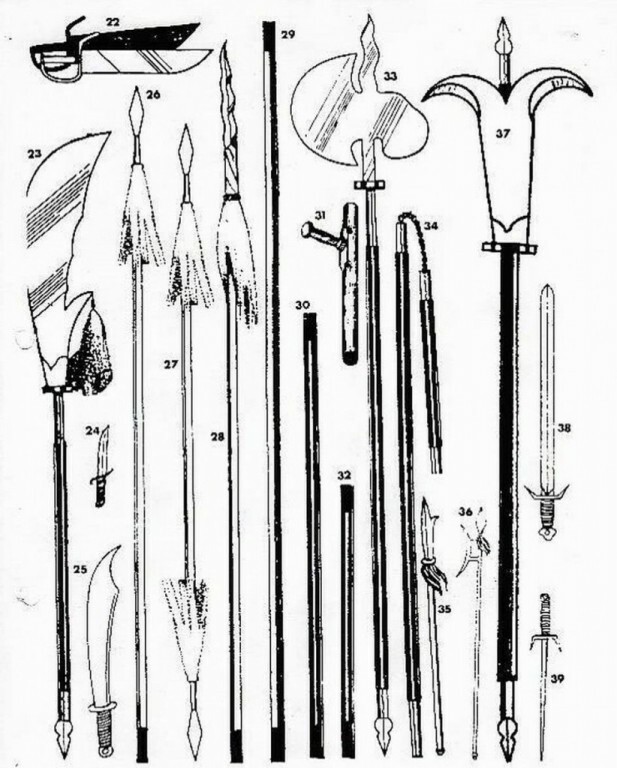 Participants could compete in divisions with and without music, as well as with and without weapons. Plus, our “creative and freestyle” forms. 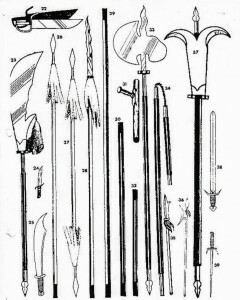 Here a small selection of approved Budo weapons. 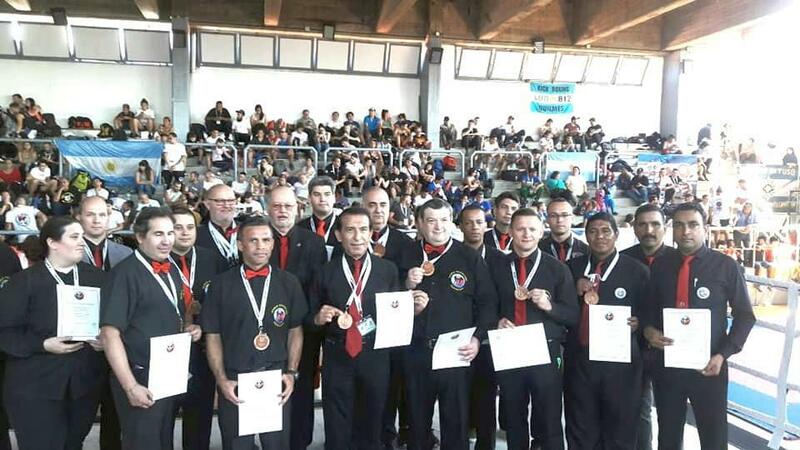 Scoring by 5 international WKF judges. The rating is performed simultaneously and displayed electronically. The highest and lowest score is deleted, the remaining three give the rating to one decimal place. 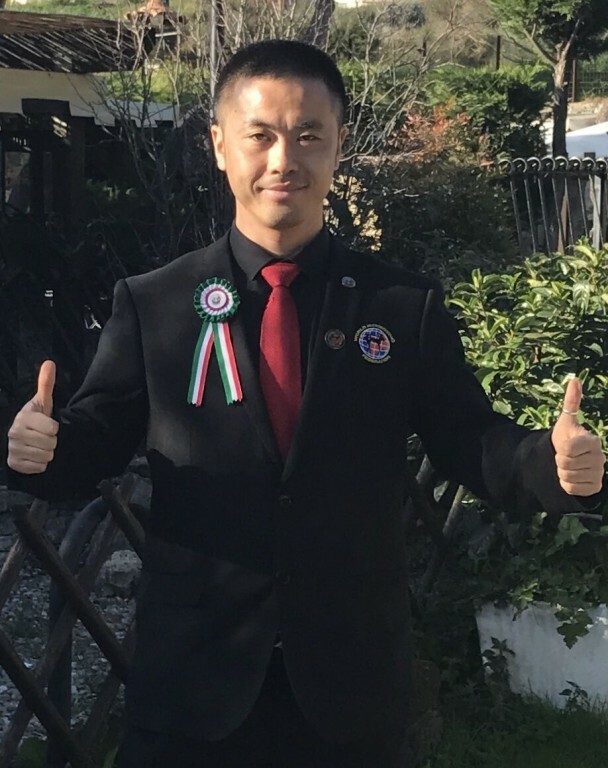 If you like to know more about rules and regulations in WKF and to get official referee license join our next World referee Seminar on April 28th in Santorini, Greece.